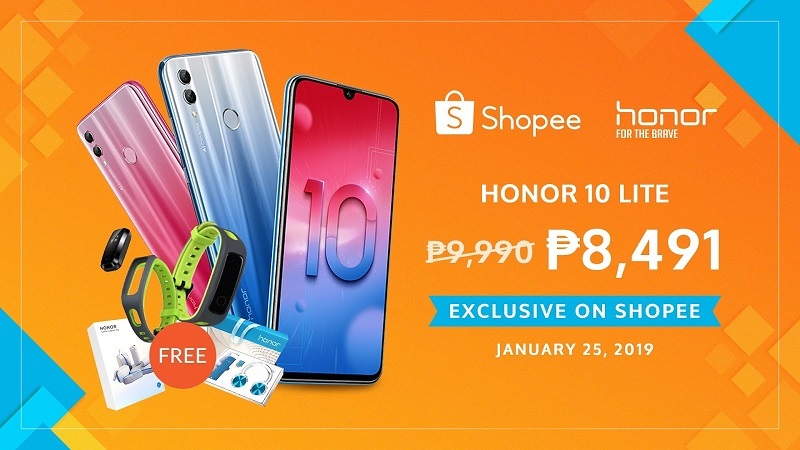 Shopee renews partneship with Honor to launch its latest premium smartphone, the Honor 10 Lite. The latest Shopee exclusive Honor 10 Lite promo that started just this 25th of January, Shopee Ph users enjoy an exclusive 15% off the new Honor 10 Lite, a refreshed variant of the hit Honor 10, available at just ₱8,491 from its ₱9,999 SRP. The early birds who will avail the Honor 10 Lite promo also entitles them to get a limited special bundle worth 3k featuring an Honor Band 4 Running, Honor Gift Box, and an Honor foldable luggage. Honor was consistently among the best-selling brands on Shopee throughout 2018, highlighted by the immense success of the Honor 10 flash sale on Shopee in June. Our ongoing Super Gadget Zone Sale, which ends on January 25, has also done very well and we are excited to build on this momentum with the exclusive launch of the Honor 10 Lite. 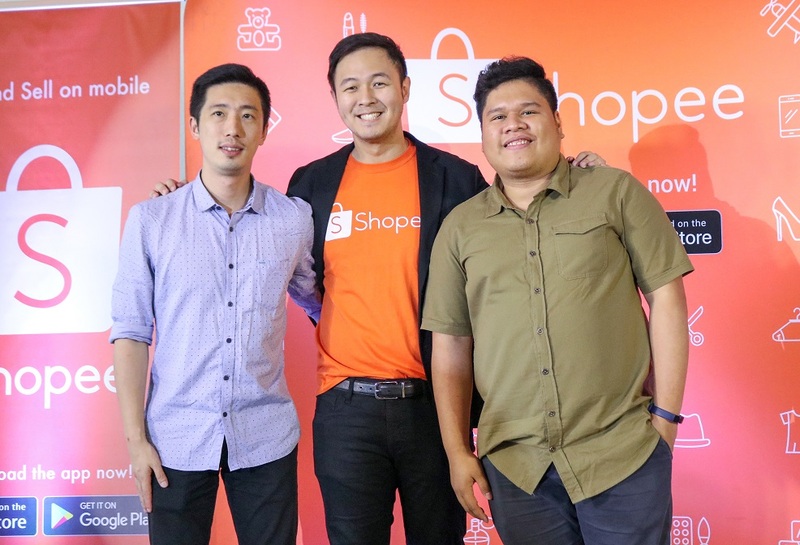 As the demand for premium tech products continues to grow in the Philippines, Shopee will bring even more unbeatable deals on leading brands to our Filipino users in 2019.